We are happy to have Elding – Adventures at Sea as our customer. 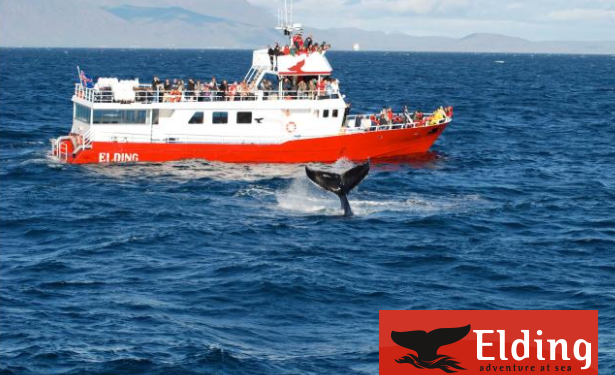 Elding is a family owned company that offers exciting sea adventure and whale watching tours, from Reykjavik and Akureyri in Iceland. Elding has a requirement for a reliable retail system that can run in a distributed environment, on land or on sea. With Centara intelligent retail cloud server, the system also enables Elding´s staff to serve their customers in their mobile environment. Elding´s customers are mainly tourists visiting Iceland. Elding operates with a point of sale online or at the dock. Furthermore, Elding runs small shops and café services aboard their whale watching ships to enrich their customer experience.